 Dr. Orawiec's medical center consists of two professional clinics specializing in cardiology and cardio-vascular diseases. 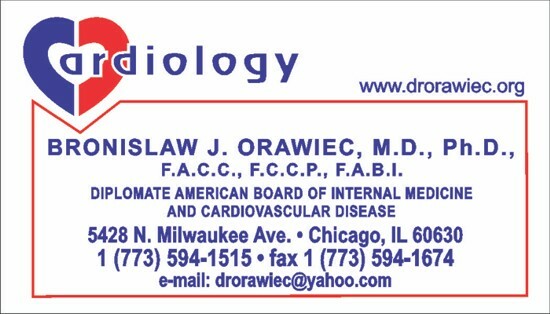 Dr. Orawiec is a certified specialist in internal medicine and cardiology in both Poland and United States. Our patients receive professional care plus important advices about maintaining good health, staying in shape, proper diet and lowering cholesterol. For patient's diagnosis we use technologicly advanced diagnostic equipment. We also offer rehabilitation advices, out-patient medical treatements and surgical procedures in the best hospitals in Chicao Metro Area including interventional cardiac procedures.